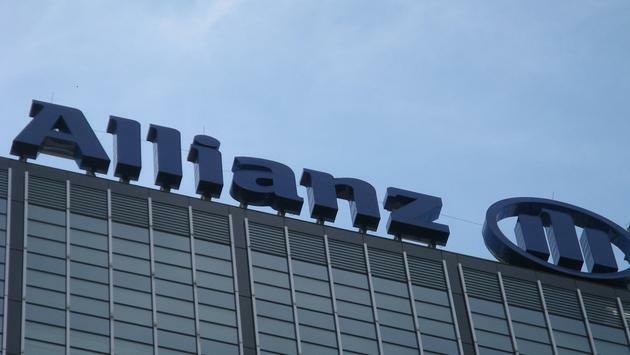 Allianz Global Assistance announced Thursday it has launched its new SmartBenefits that will reshape how travel insurance works. 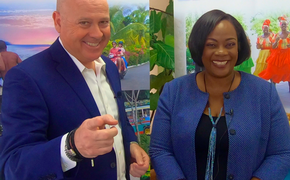 The new benefits and enhanced plans are currently available for any trips booked through the Allianz’s travel agency partners. The improved technology and claims capabilities will help the company provide better financial and emergency protection, as well as pay claims faster. The SmartBenefits will help customers receive proactive claim payments within minutes of qualifying flight delays and file travel delay and baggage delay claims with no receipts. Allianz is one of the first travel insurance providers to offer proactive claim payments for domestic and international flight delays thanks to SmartBenefits. The company monitors the flights of customers, automatically files a claim for qualifying delays and offers three payment options. The upgrades from Allianz online and on the TravelSmart app will also allow customers to make claims for travel and bag delays without the effort of uploading receipts. Travelers simply enter basic data points to verify coverage eligibility, receive their claim approval status and receive up to $100 per person, per day impacted by the delay. Other customer-centric benefit enhancements include expanded travel coverage, improved emergency medical coverage and simplified benefit descriptions and usability. Is Your Credit Card Travel Insurance Really Enough?